Fr Kevin teaches Church History at Blackfriars, Oxford, and Mariology at Allen Hall, London. He studied History at Balliol College, the University of Oxford and theology in Rome and London. He holds a doctorate in Church History from Heythrop College, University of London. 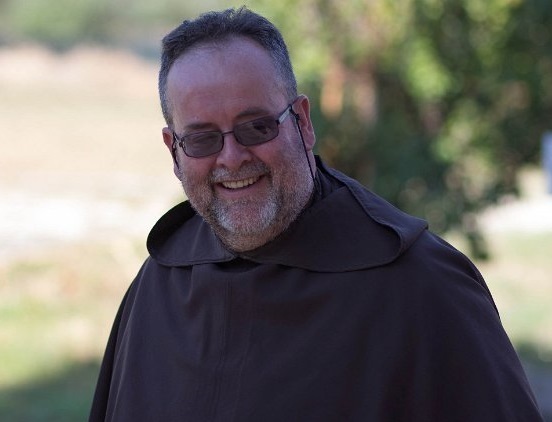 Fr Kevin is a member of the Carmelite Order and has served successively as General Secretary and General Bursar. He is currently Prior Provincial of the British Province of Carmelite Order.